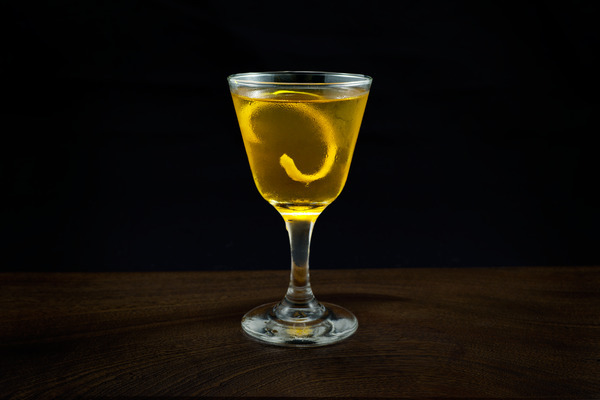 Conceived at New York’s Waldorf Astoria, this drink was named in celebration of the premiere of an operetta loosely based on the story of Scottish folk hero Rob Roy. Inspired by both its yankee origins and its cultural ties, the drink subs Scotch into a classic Manhattan. Drinks that are simple base spirit modifications of classics infrequently impress, but here the tartan treatment really works. 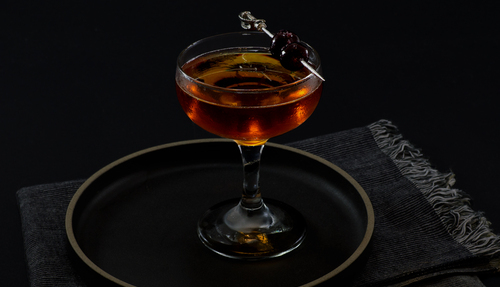 This drink is ideal for diehard Manhattan fans who want a little something extra, or perfect for the moment when a Manhattan sounds almost right, but a bit of smoke and complexity is needed to make it just right. The smokiness from the Scotch is immediately evident on the nose, in the same way the spice of a good rye comes through in a Manhattan. It’s a touch less sweet than its predecessor, with an earthy complexity and soothing heat on the finish. Smoky and caramelly flavors combine with fruity vermouth and spiced bitters for a flavor that evokes chocolate and baking spices. It's pure dead brilliant. It’s a simple recipe—with easy to remember ratios—which makes it an excellent choice for the end of tough days, or the start of Friday nights. Stay away from expensive or particularly peaty Scotches in this drink; a good blended scotch will work great here. We’ve used Monkey Shoulder and Sheep Dip to great effect, and Pigs Nose would yield an even smoother product. 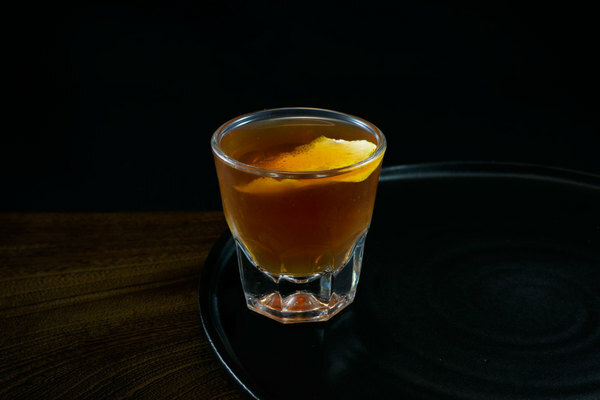 Keep it simple with the vermouth and let the Scotch do the talking. Don’t stray too far from the the classic aromatics when selecting bitters. If you’re not feeling the sweetness of a cherry, a lemon peel will do the job. 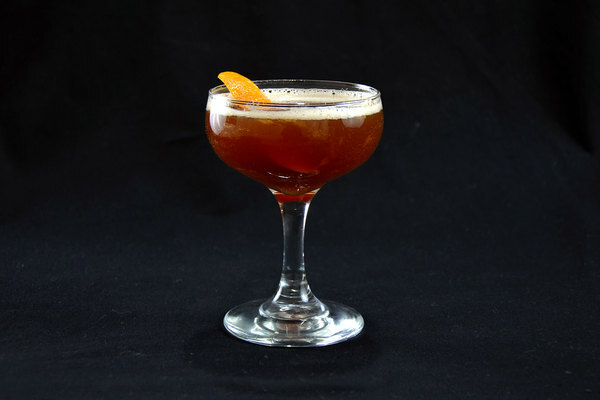 To make a “perfect” Rob Roy, use half sweet vermouth and half dry vermouth. If you are feeling particularly dry in spirit, you can fully sub dry vermouth for sweet to interesting effect. Either way, give it a solid stirring to help mellow the Scotch.